Our girls graduate poised for success in college and careers. The goal of the College Advising Program is for 100% of Ann Richards School students to attend and graduate from college. Our College Advisor, Eric Heineman, and school’s Associate Director of College Success Programs, Jessica Enyioha, guide and personalize each student’s college search to help the student and her family navigate the path to college admission. They also help with scholarship and financial aid assistance for seniors and their families. STARS teacher Jill DiCuffa coordinates all alumnae outreach and activities. ARS has a strong College Bound program that is fully integrated into our academic and enrichment programming. Every student knows that the expectation is that they will apply to, be accepted, and complete college. Each year we host over 100 college and university representatives for all sophomores, juniors, and seniors to meet with in late September. Over half of the representatives are from in-state colleges and universities. In addition the Ann Richards School hosts over 60 college and university representatives throughout the year. Beginning in 6th grade, our students visit a college or university campus to gain exposure to higher education. 6th and 7th grade students spend a day touring a local university campus. 8th grade through 11th grade students have an overnight trip to tour a regional or out-of-state university. On average, our students visit 15 colleges or universities by the time they graduate from the Ann Richards School. 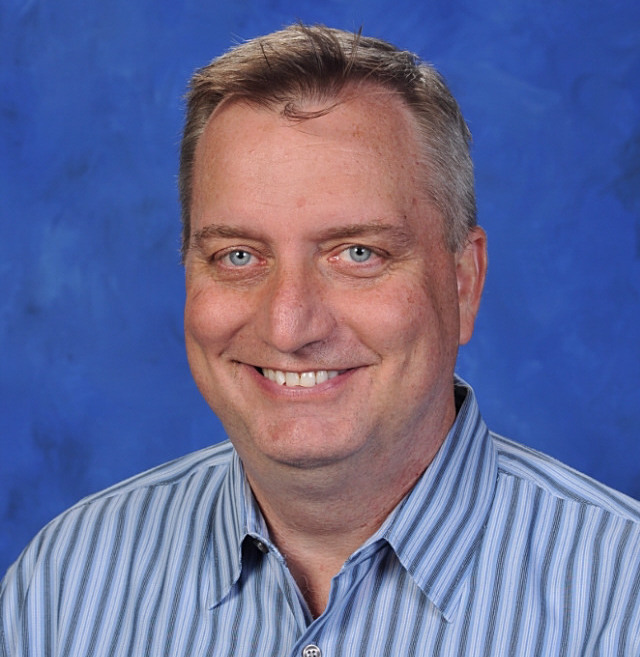 Eric Heineman is our College Advisor at the Ann Richards School. In establishing the College Bound program he provides college guidance and application support services for more than 800 girls in grades 6-12. 65% of the school’s population are the first in their families to attend college. 100% have been accepted to college, 89% of graduates are persisting in college and our 6 graduating classes have earned more than $52 million in merit-based awards and scholarships. Previously, Eric spent 18 years in the admissions office at Rice University (1989-2007), serving ultimately as Director of Recruitment. He worked in all aspects of undergraduate recruitment and selection, with experience in student life (Resident Associate, Lovett College 1993-2003), NCAA athletics liaison (2003-2007), and has significant experience in financial aid, scholarships, and application processing. From 2008-2011, Eric worked as an independent college planning consultant in Austin. An Austin native, Jessica is a graduate of Austin ISD’s Crockett High School. She earned her undergraduate degree at Southwestern University, master’s degree in education at Texas State University, and has recently entered the PhD program at Texas State University. Jessica served as Project ADVANCE facilitator (College & Career Coordinator) at Travis High School for the past two years, and has significant experience working with first generation and low income students. Additionally, last year she taught college success strategies as an adjunct professor at Austin Community College.